Here, at Virginia Classic Mustang, we, of course, only handle 1964 1/2 - 73 Mustang parts, so this post is a bit different. 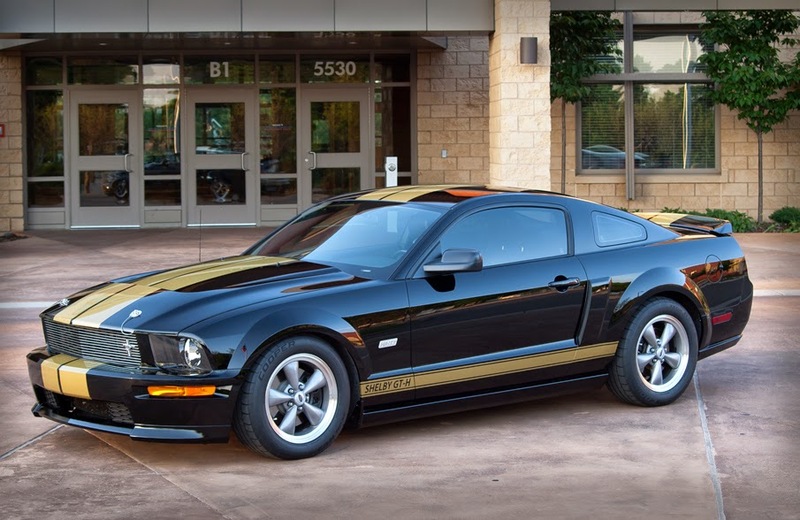 Our friend, Troy Kruger at Custom Show Boards has his beautiful 2006 Hertz Shelby Mustang for sale, so we thought we would make a quick post showing the car. If you are interested, please scroll down to the bottom of the post and click on the link. All vinyl removed and replaced with hand masked painted gold graphics and buried in clear. Full Hertz and Shelby documentation, badges, plaques. Please check out this link for more pictures and information.